How important is hair for people who work in television broadcasting? In news broadcasting, image seems to be one of the most important parts of being a news anchor. Women on national and local news stations always seem to have neat, straight hair with a little bounce to it. This is often referred to as a “professional” look. With this look being the only accepted form in the broadcasting industry, it is very rare to see women with natural hair as news anchors. But why are women conditioned into ‘playing it safe’ when it comes to hair in the television journalism industry? It is not playing it safe when women whose hair is not naturally straight has to go out of her way to make it straight out of fear of no longer being employed. Well thanks to a courageous news anchor, this social norm in broadcasting might be changing soon. 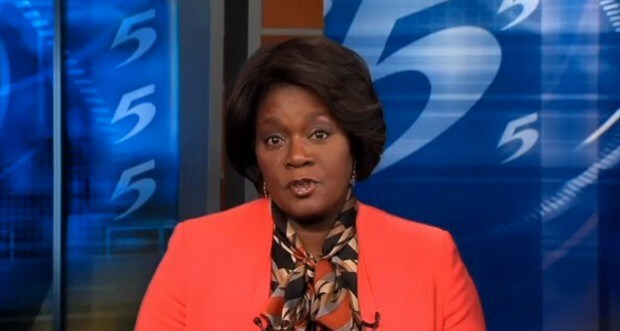 A news anchor from Tennessee (pictured above) made news recently for revealing her natural hair on air. Pam McKelvy, a news anchor known for her battle with breast cancer, shared her views on why hair is so important in television. During this testimony, McKelvy revealed that since losing her hair to chemo therapy, she has been wearing wigs but now she has the confidence to wear her natural hair without the accompaniment of wigs. For more on this story, check out this article.